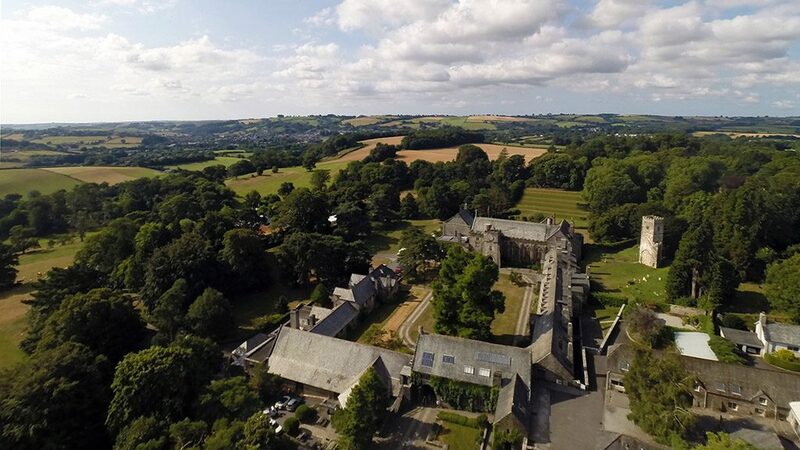 Dartington Hall is the largest medieval manor in western England. 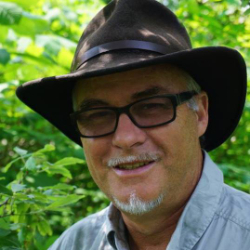 With over 800 acres of verdant forests, abundant wildlife, and clear rivers, it serves as a wonderful backdrop for Forest Therapy Guide training. The training will be held on the Dartington Estate and no commuting will be necessary unless you are staying off-site. There may be one day when the group travels to a nearby location. Private, locking room with sink and access to shared bathrooms. Lodging includes breakfast only though other meals are available for purchase on site. 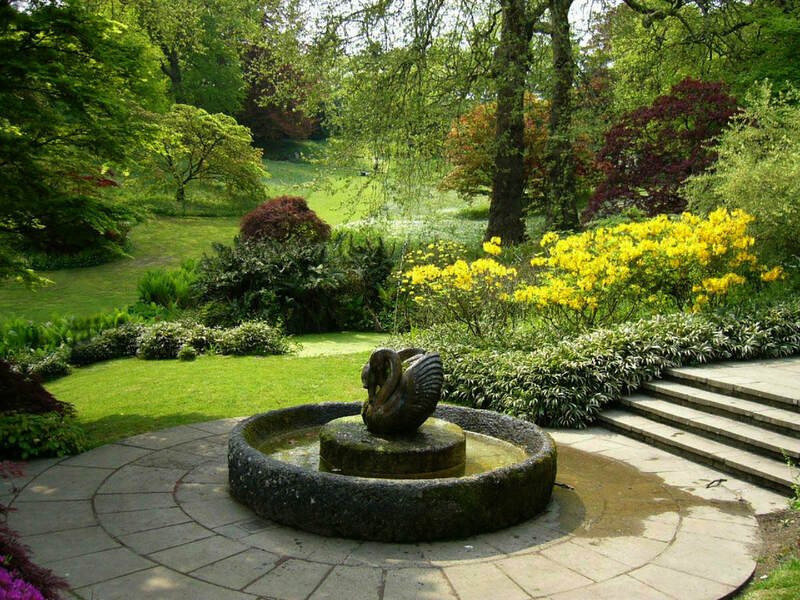 Participants can book and pay directly through Dartington Hall. Reserved rooms for Perry (the private student accommodations) are £35 a night and include breakfast. Smoking is prohibited in accommodations. Towels and bedding will be provided. Check in on the first day will be at 2:00pm and check out on the last day will be at 10:00am. Participant s may store their bags in the meeting room on the final day after checking out. There is also camping available. 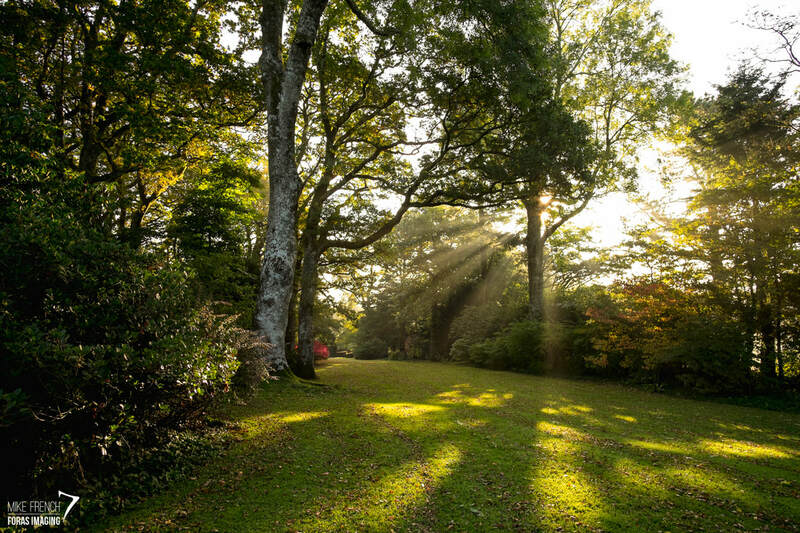 To inquire about camping, contact Dartington Hall directly. At the campsites, there will be hot and cold water, toilets, and pay shower facilities available. Electricity (available on accessible pitches only) costs extra but is available as well. Reservations for rooms and camping can be made at reservations@dartingtonhall.com once you have confirmed your enrollment into the program. Please make sure to let them know that you are part of the ANFT group. Tuition for the six-month Guide Training and Certification Program is $3410 USD. This includes the week-long intensive training and six months of mentored practicum. ​It does not include travel, lodging, transportation, or meals. 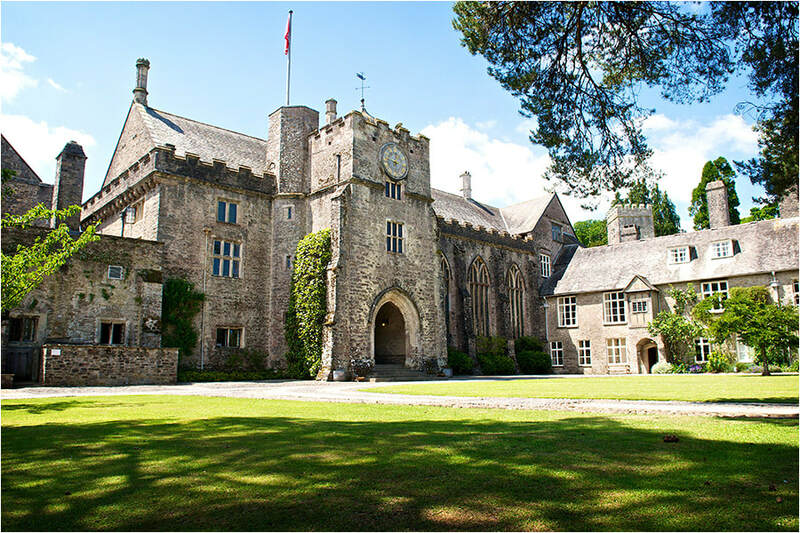 Please note that if you want to book accommodations at Dartington Hall, this cost will be added to your tuition. Please check current exchange rates for conversion to Euro or other currencies.